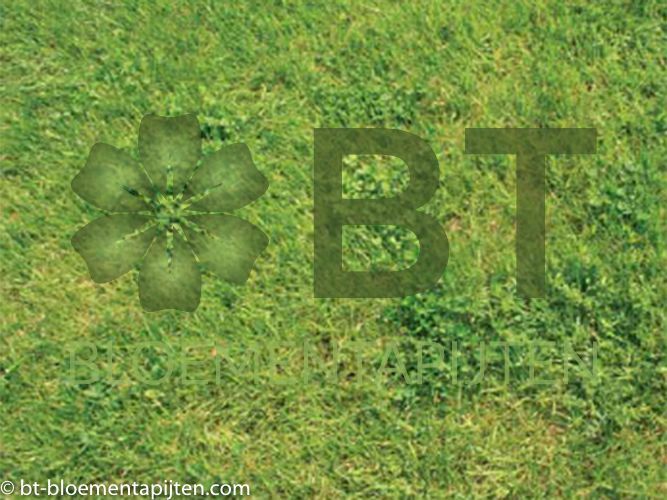 This turf is used as an alternative to a standard monoculture grass lawn, with improved biodiversity to help meet regulatory standards such as BREEAM and the Code for Sustainable Homes. This biodiverse lawn is treated in the same way as a conventional lawn (regularly mown and fertilised) but the flowering species included in the mix are able to survive and thrive with this regime. This is not a colourful solution, but it is species rich.